IEEE BCIT | Don't Just Hope for Change. Engineer It. Dont Just Hope For Change. Engineer It. WHO SAYS YOU CAN’T CHANGE THE WORLD? 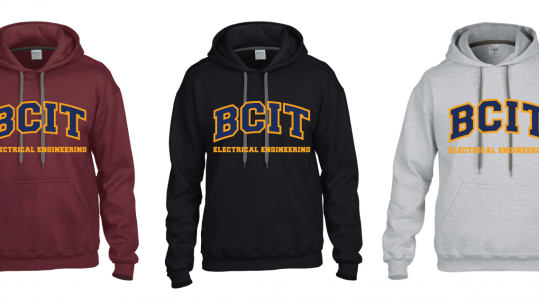 IEEE BCIT is the student branch of the Institute of Electrical and Electronics Engineers at the British Columbia Institute of Technology. 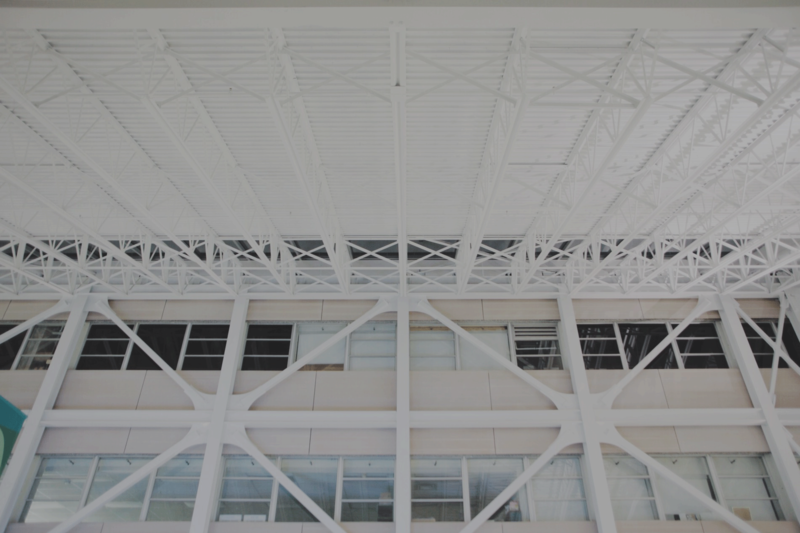 We strive to build a community of students who share our same passion for engineering and becoming emerging leaders. 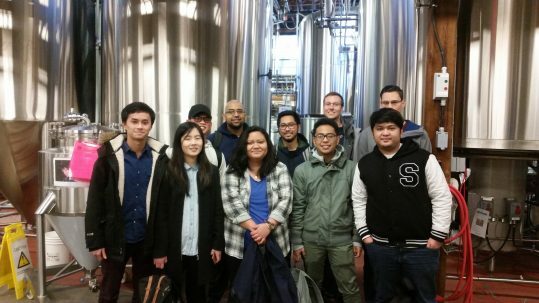 Our organization will enhance your undergraduate experience by providing networking opportunities, workshops, and industry tours. IEEE BCIT holds monthly plan review meetings where we discuss upcoming events, our future goals and ways to grow our community. We believe that planning is crucial for success and by having just an hour each month, we will keep track toward our larger goals. 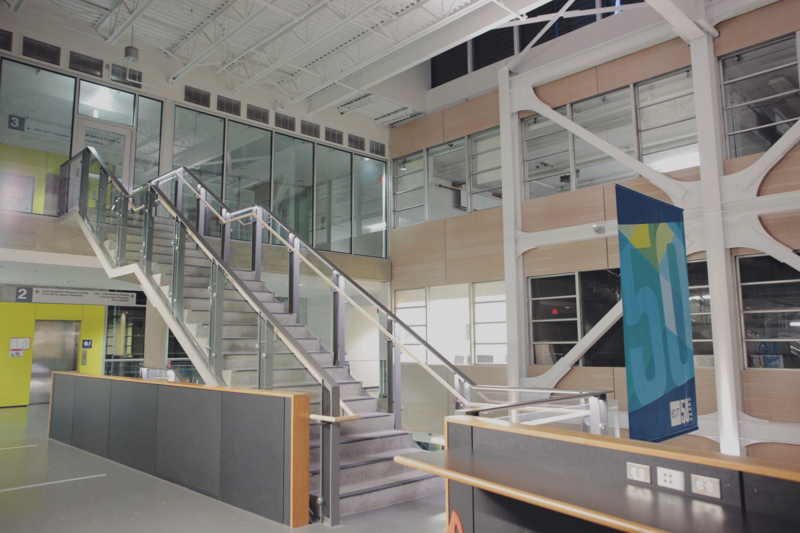 Our accomplishments include hosting the IEEE BCIT RC Classic and providing over 2000+ part kits to students that are used along with their lab courses. 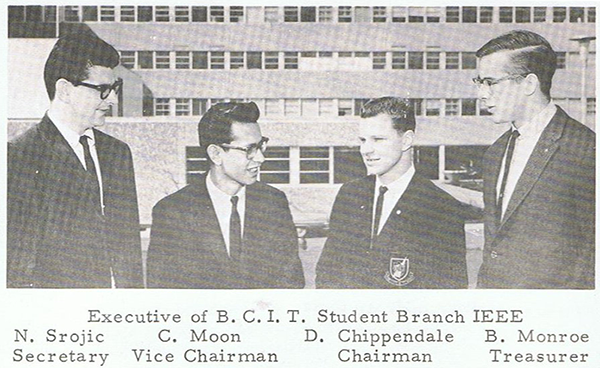 IEEE BCIT was established in 1965, just one year after BCIT’s opening. 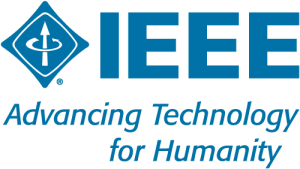 The IEEE is the world’s largest professional association dedicated to advancing technological innovation and excellence for the benefit of humanity. IEEE and its members inspire a global community through IEEE’s highly cited publications, conferences, technology standards, and professional and educational activities. Vision: IEEE will be essential to the global technical community and to technical professionals everywhere, and be universally recognized for the contributions of technology and of technical professionals in improving global conditions. By subscribing to our newsletter, you will not only stay current with our club news but you will also receive emails for our tour sign-ups, networking events, and much more!